If you’re looking to install a BSD-based operating system for a device, but are looking for a pre-configured desktop environment, PC-BSD is a great option! 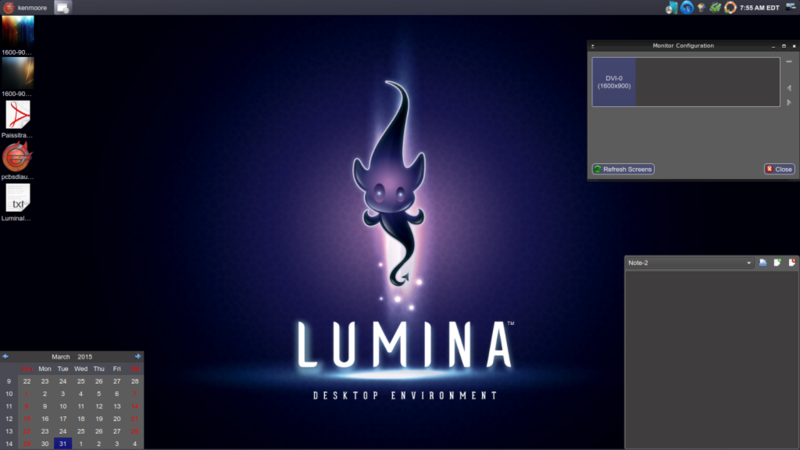 This operating system comes pre-packaged with Lumina Desktop, a lightweight yet powerful desktop environment with minimal setup. Computer with a USB or CD slot for burning the image. You will need root privileges on this device. Host device that you intend to run PC-BSD on. The device will need to be able to read either a USB stick or a CD/DVD. One of the following, depending on the method you will be using to burn the image: a USB memory stick, or a blank CD. Windows users will need to download the latest version of Image Writer for Windows. Choose the download link from the official PC-BSD website that includes the media you intend to use. The photo above identifies the link you should select for different formats. If using a CD or DVD, simply use the computer’s CD or DVD burning application. While OSX and Windows provide these applications, many more can be found on Google. This will be as easy as drag and dropping the installed image to the disk and then ejecting it. If using a USB memory stick, however, an extra step will need to be made since simply copying the file will not work with .img files. This is where the dd command comes in (Image Writer for Windows users). Open up the Terminal, located in either applications or utilities depending on your OS. Warning: This example uses /dev/disk2, replace it with your disk location. Logs the user into the Super User (root) environment. On Mac you may have to be in an admin account, if this is the case, refer to this guide. This requires the root password. List the available disks. The memory stick should be listed. Take note of the location. Unmounts the volumes on the target disk. Remember to replace the example location. Replace [insertPC-BSDImage.img] with the file name that was downloaded from the PC-BSD website, this can also be done by dragging the file from your file searching app to the Terminal. The command copies the image to the memory stick. This will take a few minutes so sit back and grab a snack. Remember to replace the example location. Start by downloading Image Writer, a program for saving and restoring OS images on removable drives. Start the program, the application should boot. Finally, select “Write” at the bottom of the application and wait for the program to finish writing the image file to your removable drive. This step is highly dependent on the device you’re using. If the device comes without a pre-installed operating system, PC-BSD should be the default option when it boots the first time (as long as the image media is inserted). If the device comes with an operating system, however, you will have to delay the initial boot process and instruct the device to boot from the PC-BSD media you are using. 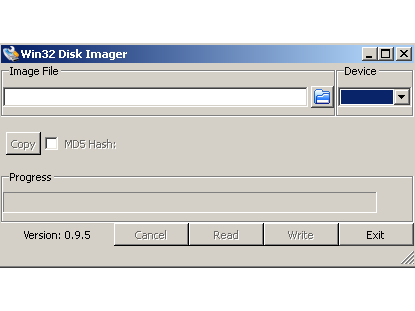 Make sure to have the PC-BSD media (disk or USB drive) inserted in the device. The boot loader on most computers will have a menu that appears with instructions on how to access boot settings. In general, the f12 key is the most commonly used. Make sure to read the instructions and follow them to the boot settings. Under the boot settings, select either the disk drive or the USB drive as your primary booting location. Accept the changes and continue booting the computer. It should now boot PC-BSD. The PC-BSD booting system will automatically start once the device has been correctly configured to boot from the PC-BSD image. A guide to the next process can be found here. For more information for post installation set-up, refer to here. When in doubt, the default options should be used. The options can be reconfigured later if needed. Once you are finished, you will be prompted to restart the now configured device. Remove the disk or USB stick before doing so and select “yes”. You now are running PC-BSD as your primary operating system!